The Name Wasn’t Everyone’s First Choice! 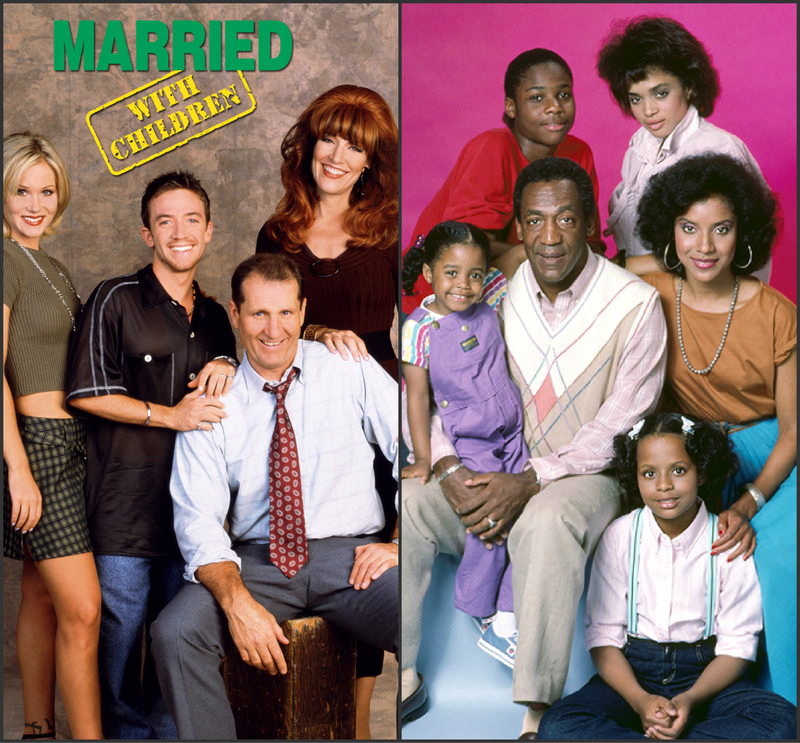 Before Married…With Children spiked ratings, TV show The Cosbys was running. The Cosbys were hard working, unified, financially-based and lived in New York – the furthest thing imaginable from the Married…With Children characters. Therefore, it’s understandable why the Married…With Children producers seriously discussed naming the show Not the Cosbys!